The Acura Precision Concept looks great as a four-door sedan, but what if it lost the rear suicide doors and had the proportions of a coupe? 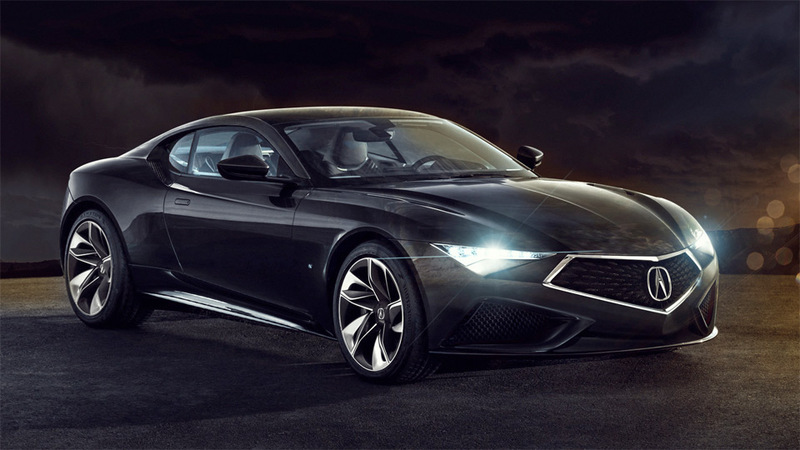 Graphic Designer Jose Mikhail gives us a glimpse of what a future Acura two-door coupe could resemble with this “Frankenstein” render based on the Acura Precision Concept. 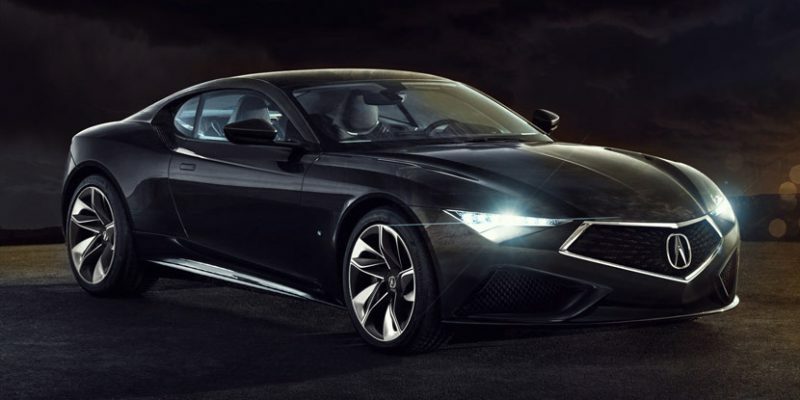 The diamond pentagon grille and headlamps are distinctively from the Acura Precision Concept, but other elements of the car graciously take from the 2017 NSX and the Aston Martin DB11. This IS gorgeous. But not even getting my hopes up. Despite the incredible NSX, Acura has continued to be a big disappointment. Even Infiniti is now outselling them because at least Nissan has the balls to try new things and think “performance”. This is absolutely what Acura needs in it’s lineup. Along side the fabulous nsx, and the realized designed mdx, the redesigned 2018 tlx. They need an affordable good looking coupe 0like this one, if they produce something like this they will finally be back and going in the right direction. They need to get rid of the beak on all their cars as well as soon as possible. They also need type s and type r versions as well. If they do these obvious things their sales will go right up. I am in love with this design. I want one so bad. Please hurry up and put this one out on the market.